Add more color to your event, with the colorful Rainbow Castle Module Jumper! 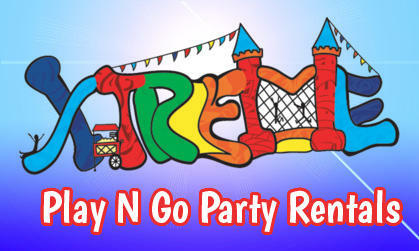 This inflatable jazzes up the traditional castle bounce house by adding bricks and more color variety to its color scheme! The purple, red, yellow and green reflect the colors of autumn making this jumper perfect for any fall festival! Also accommodates art panels for more versatile themes! 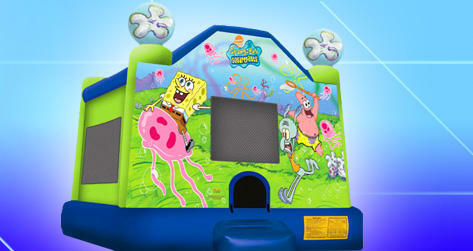 Has an inflatable B-Ball rim on the inside too!! !